Snow season is that time of the year when everyone cannot wait to put on their best winter attire that they have been saving up for. 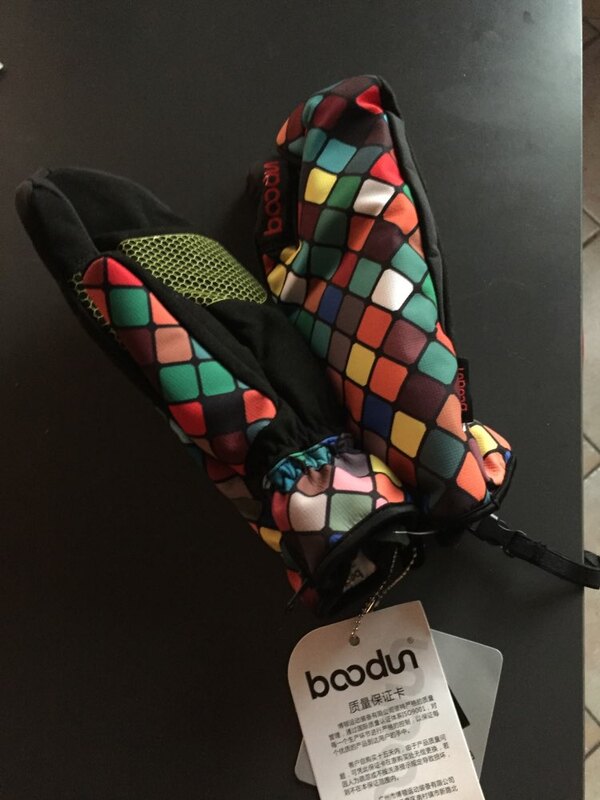 For those in need of the best, the Boodun Men / Women Ski Snowboarding Mittens would be the best choice to do the job. While all winter gloves seem the same, it is important to look into the relevant features of the product before buying them. ⇨ these gloves come in multicolored schemes that are very appealing to the eye. They are designs to ensure that they are easily seen from a distant for others to know you are in the area. ⇨ to ensure the high-quality status of the product, it is made from excellent wool fabric, nylon, spandex, and leather. ⇨ the product is designed to have multiple breathable layers. It is topped with waterproof layers followed by insulation layers to keep you warm and comfortable outdoors. The size is smaller than writing on the table. I'm a little disappointed for I do might not letters car too small.